Usually, when a man tells his wife "I'll come pick you up in the car," the next thing she asks isn't, "What color is it?" Welcome to my life. I drive a lot of different cars over the course of a year. So many, in fact, that it's rare for a car to really stand out. But a few do. Yes, of course, there's the stuff that always stands out; the occasional Rolls-Royce, Lamborghini, or Bentley. But I am a journalist, after all, and it's not really news that a $300,000 Rolls-Royce is an amazing and beautiful car. 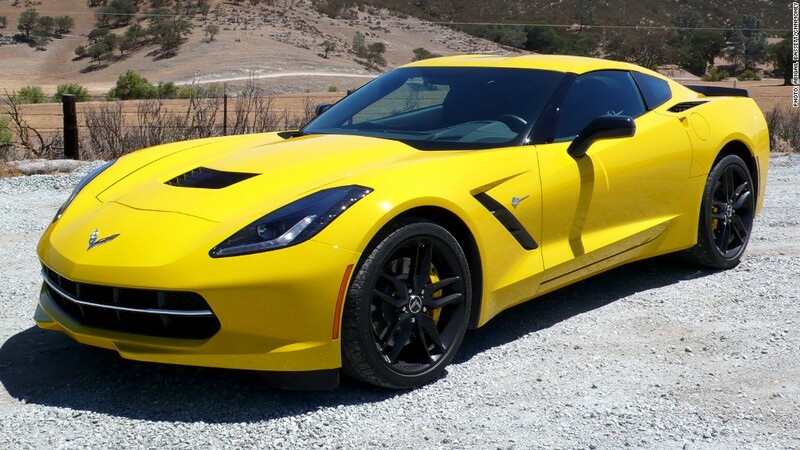 The 2014 Chevrolet Corvette Stingray, on the other hand, is news. It's big news. This is a car that performs as well as ones costing twice as much while offering comfort, features and fuel economy even the exotics can't match. The Stingray is, without question, one of the best cars I had the privilege of driving this year. And here are nine more.